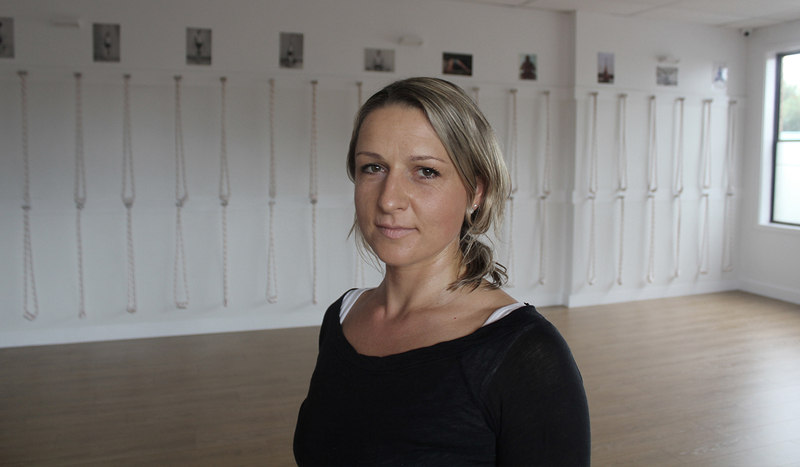 Irma first experienced yoga at health school in 1999 where she found that regular practice made an enormous difference to her state of body and mind. Since school, yoga became a big part of her life, she has completed Iyengar Yoga Teacher training and studied at the Iyengar institute in Pune, India. 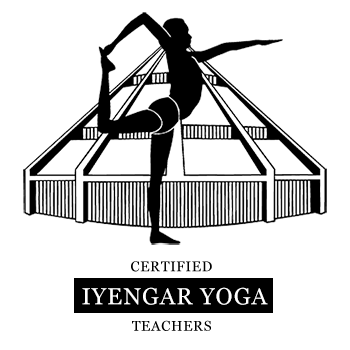 Irma currently holds an introductory Level II Iyengar teaching certificate and continuously deepens her practice attending classes and workshops by Iyengar yoga Teachers.